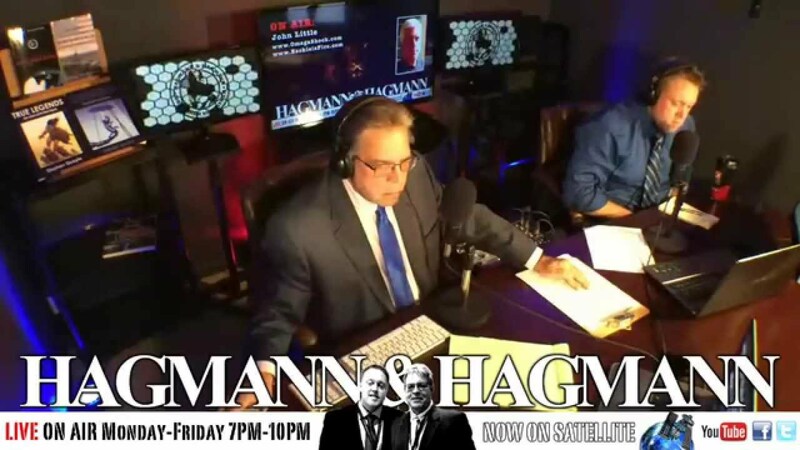 I had the privilege of sharing the first two hours of the Hagmann Report with Doug and Joe Hagmann. Discussions included the current race for President, the strange occult ritual performed at the new tunnel is Switzerland, what powers the Kingdom of Darkness, to who God really needs to judge for what is going on the United States today! I want to thank Doug and Joe for allowing me to share the airways with them last night. It was truly a blessing. I pray that God will use those two hours to speak into your life and give you hope for the days ahead! Thanks for the encouragement and direction as to what to pray for. I listen to H&H nightly.